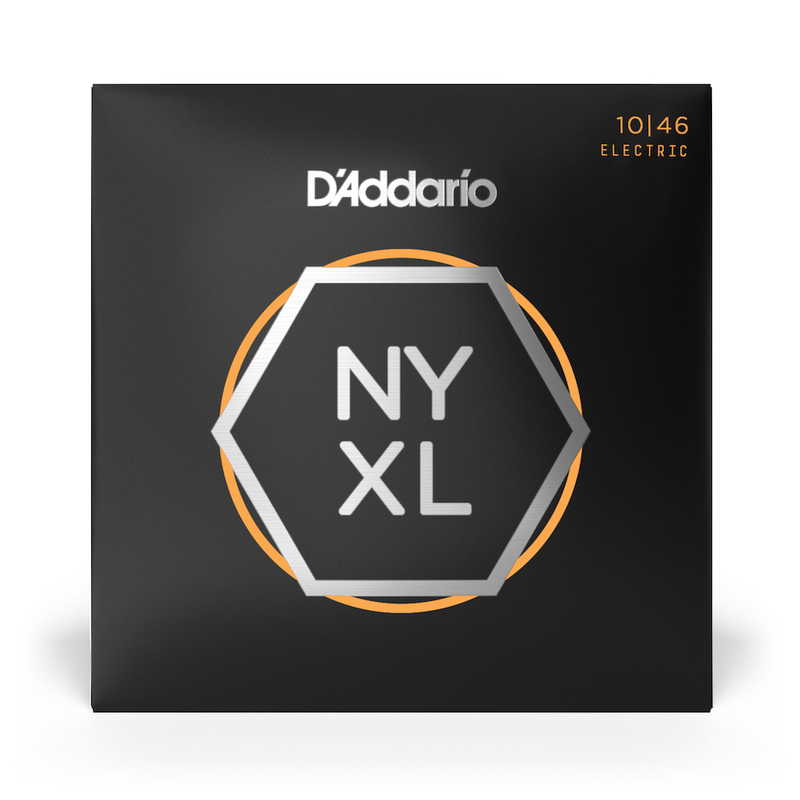 NYXL0942 Electric Guitar String Sets are designed with super light gauges for maximum flexibility. I recently bought a couple sets of D,Addairo NYXL nickel wound 10-46 strings, I really like the tone, sustain and they last longer than other sets I have tried. Color coded strings make re stringing easier. I will be buying more of these soon. Also really like the service at string by mail, they personal notes of thanks they send with each order shows me they care about what they do and who buys their products.